Presenting you the Star of the jewelry line crafted by the creative FitSelection team. Like the star’s incandescent reflection of light, the pendant has an impression of glowing beauty. 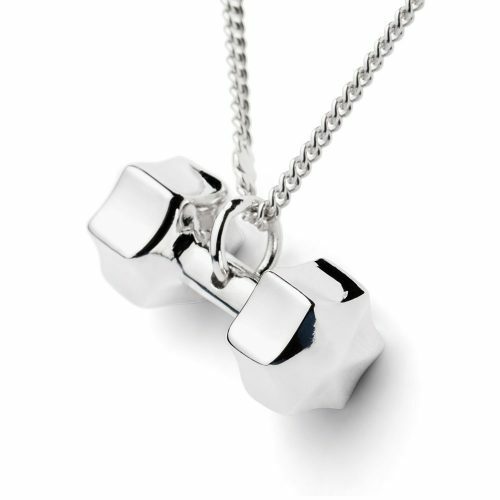 FitSelection created this Star Dumbbell pendant for all the customers that are looking for an additional shine in their jewelry. This star dumbbell will reflect the light even more, so you are not going to be motivating only yourself but as well, everyone around you. Presenting the new best-selling Star Dumbbell Pendant crafted by the creative Fit Selection team. 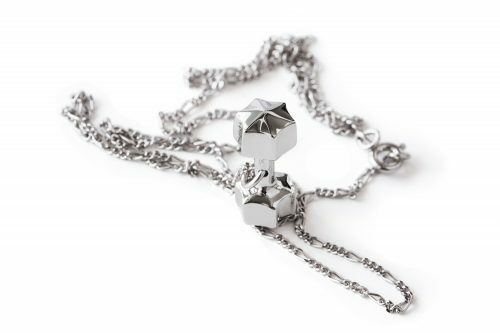 Like the star’s incandescent reflection of light, the pendant has an impression of glowing beauty. The pendant is gorgeously lustrous even in the low light and the luminous rays of its light can easily be able to dazzle its viewers. 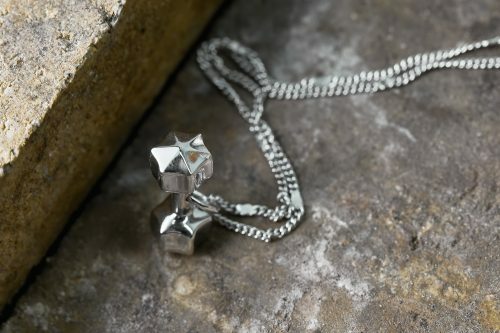 The sterling silver made pendant which is also covered with premium rhodium is a long lasting jewelry for all-time use. 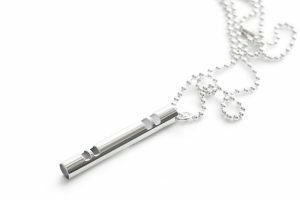 Rhodium gives the jewelry a foolproof guarantee of free from rust. Its surface is smooth enough to accommodate with human skin. 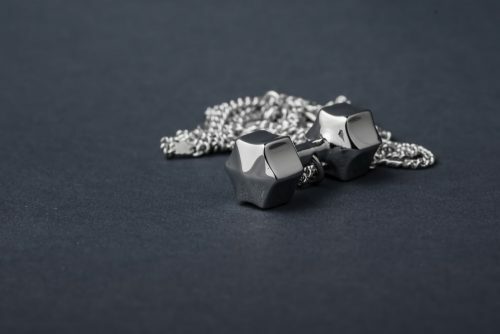 Wearing the star dumbbell pendant shows the commitment for sound health and mind as well. The premium looking pendant is connected adeptly with a chain that is also made of sterling silver. 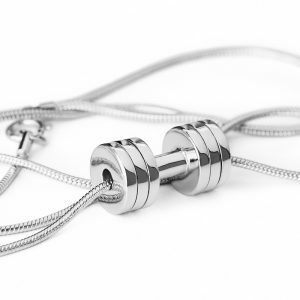 To make the most out of fitness motivational jewelry, this necklace is a perfect match with our fitness bracelets. 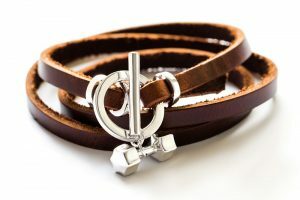 Our idea is to combine it with this star dumbbell leather bracelet, however, we suggest you also to take a look at our complete bracelets collection.